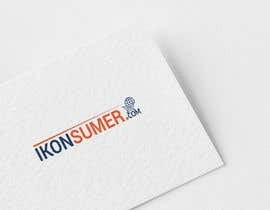 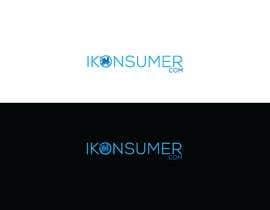 - I need a logo design for an ecommerce site. 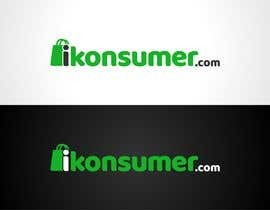 - 'i' stands for Islamic'. 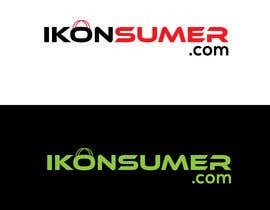 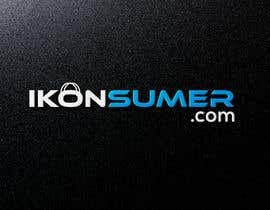 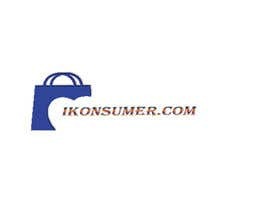 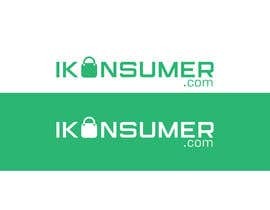 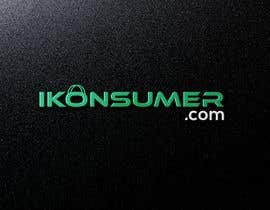 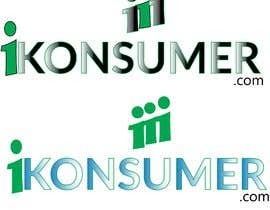 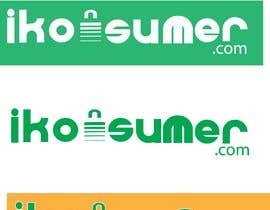 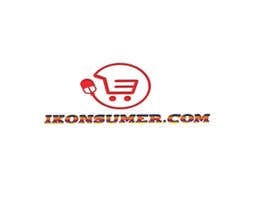 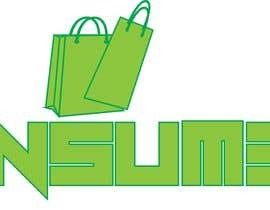 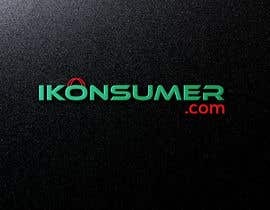 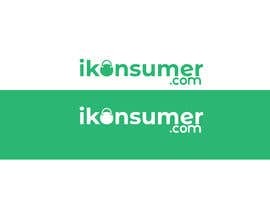 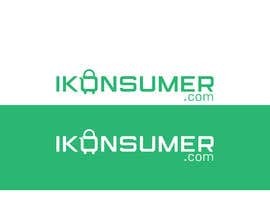 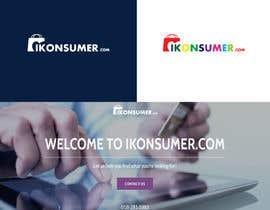 This site is similar to ecommerce site like ebay etc..